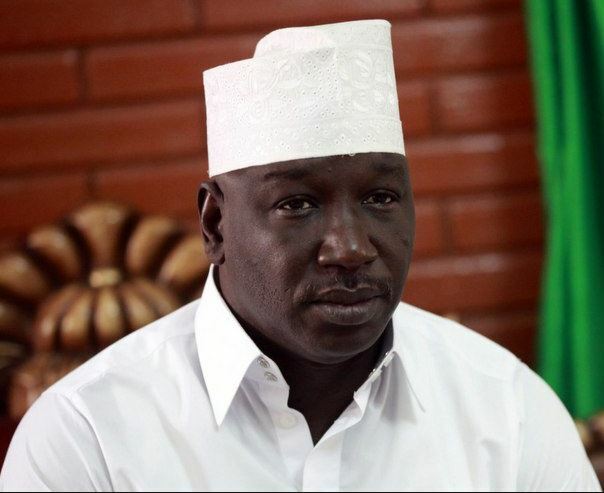 President Muhammadu Buhari has received with shock and immense sadness, news of the passing away of the Deputy Governor of Borno State , Alhaji Zannah Umar Mustapha. On behalf of himself and the Federal Government, President Buhari extends heartfelt condolences to the late Deputy Governor’s immediate family and his relatives. The President similarly commiserates with Governor Kashim Shettima and the entire people of Borno State on the loss of Alhaji Zannah who passed away while on an official assignment in Yola, Adamawa State. President Buhari joins Governor Shettima, members of Alhaji Zannah’s family, his friends, political associates, colleagues in the Borno State Government, constituents and supporters in praying that Almighty Allah will receive his soul and grant him eternal rest.